Somebody famous once said something like "Art begets art begets art" or "inspiration begets inspiration begets inspiration"...or something like that. Random, I know, and it would help if I could get the quote right. But I can't, nor do I care enough about the quote's accuracy to google it. Despite its errors, it's my inspiration for blogging at the moment. 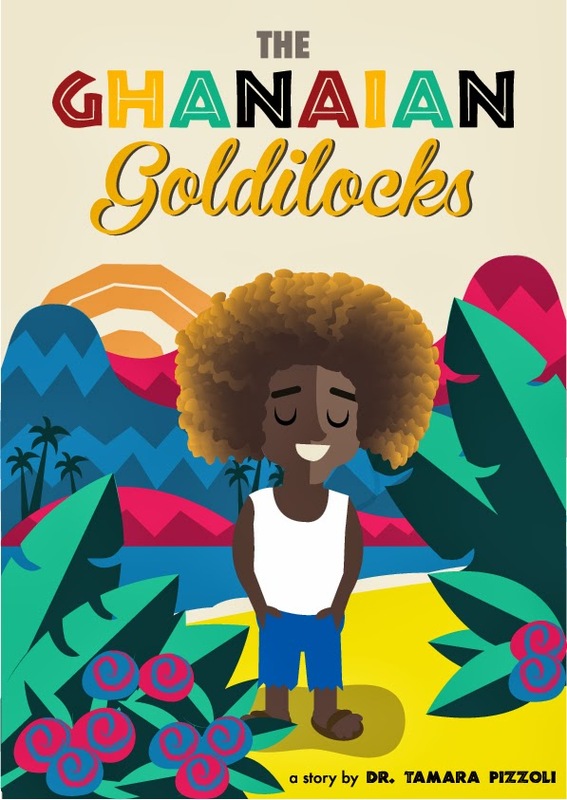 The Kickstarter campaign for the first children's book I've written, The Ghanaian Goldilocks, is in full swing. I really can't describe the feeling of having the book project 1/2 out there--I say half because it's not like it's been published-this is just the first step. And it's kind of all hanging in the balance, contingent on whether or not I can drum up enough supporters who believe in the book enough to back the project. I think it'll happen-we're almost 20% there with 29 days to go (who's counting? I'm counting.) Truth is, I don't know how it'll turn out...I do know it is exhilarating to be creative and have an outlet. And if you really like what you see and hear, and you really feel inspired and feel kids would too if they had this book, then please consider throwing a pledge toward this Kickstarter campaign. Any type of support is wholeheartedly appreciated. Here are the first 3 songs submitted...once I get to 15, I'll share the playlist with you guys.